At KM Heating plumbers St Kilda Road we offer comprehensive heating systems services, including installation, maintenance and repairs of evaporative cooling, ducted heating, space heaters, central heating systems, gas wall furnaces, gas wall heaters, gas under floor heating systems, gas log fires, ceiling ducted heating, floor ducted heating, all type of gas appliances and split systems. 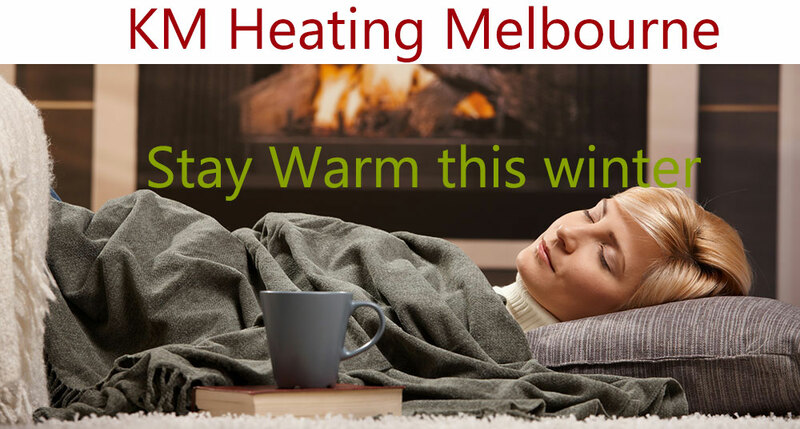 At KM heating systems St Kilda Road our technicians are amply qualified and experienced to deliver excellence heating systems installation, repair and servicing beyond your expectation . Over last two decades, we have created a strong reputation for ourselves by delivering quality workmanship and unmatched customer service to all our clients throughout St Kilda Road. Our quick response, timely service, and friendly staff has made us the most preferred choice of thousands of customers who love getting their heating systems repaired and serviced by us. 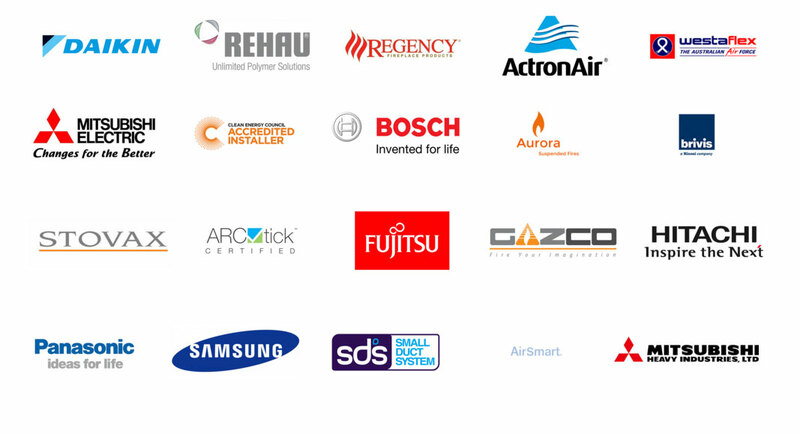 We have everything the store for your and are also capable of handling all kinds of electric heating systems St Kilda Road. 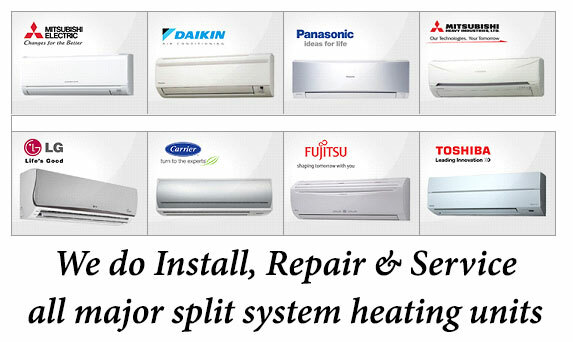 Best Deals on Heating systems installations, repairs and servicing in St Kilda Road. With our services, you can do the cost-cutting on heavy electricity bills and save up to 50%. 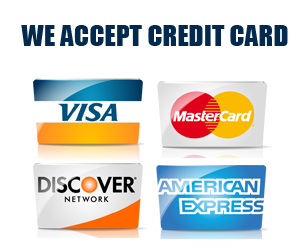 Plus, we also avail a number of exciting deals on your services to our customers all across St Kilda Road. Call us to avail additional FLAT 10% DISCOUNT. Hurry up, offer is valid till next week. Carbon Monoxide is a very dangerous, odorless, colorless, poisonous gas and deadly.So it is very important to get monoxide testing done. Since we understand the importance of carbon Monoxide (CO) testing, we are offering all our St Kilda Road based customer free carbon monoxide testing with any heating repair, service and installation. 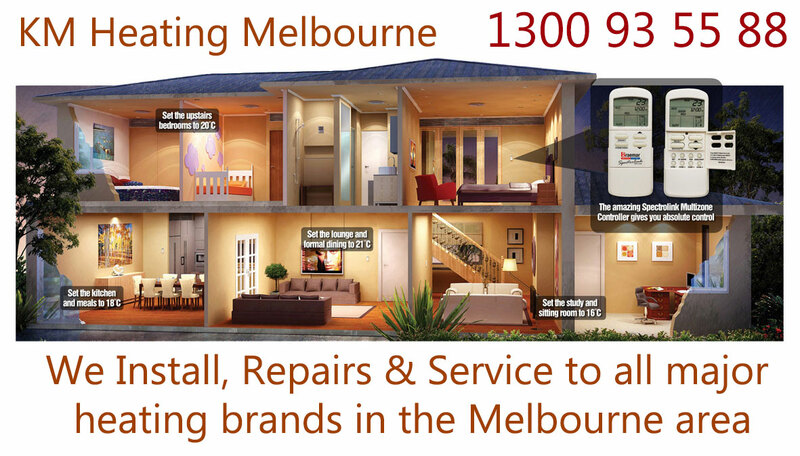 KM Heating and Cooling Plumbers St Kilda Road has the required qualification and license to perform all types of heating repairs St Kilda Road homes and offices have installed. For the safety of your living and working place and your loved ones, it is essential to get your gas heating inspected more often. We work so that you can consider the safety of your family more seriously and ensure that you are safe from fatal emissions from heating systems such as carbon monoxide. Therefore, you must get your systems checked at the beginning of the season.